Contact Amy Waters at [email protected] to organize your event. 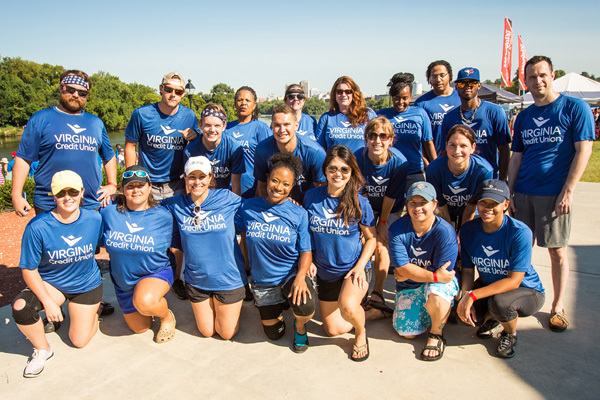 RVA Dragon Boat Club will provide on-water practice/training session for teams registered for the Richmond International Dragon Boat Festival, July 29. Teams must reserve a practice day and time by contacting Amy at [email protected] or calling (804) 285-9495.